Exciting Things Are Happening at RADCO – RADCO, Inc.
Professionalism, experience, and integrity since 1967. Exciting Things Are Happening at RADCO!! Esmeralda Martinez promoted to Vice President of Building Products Testing & Code Interface Services. Esmeralda joined RADCO 7 years ago as a senior consultant. 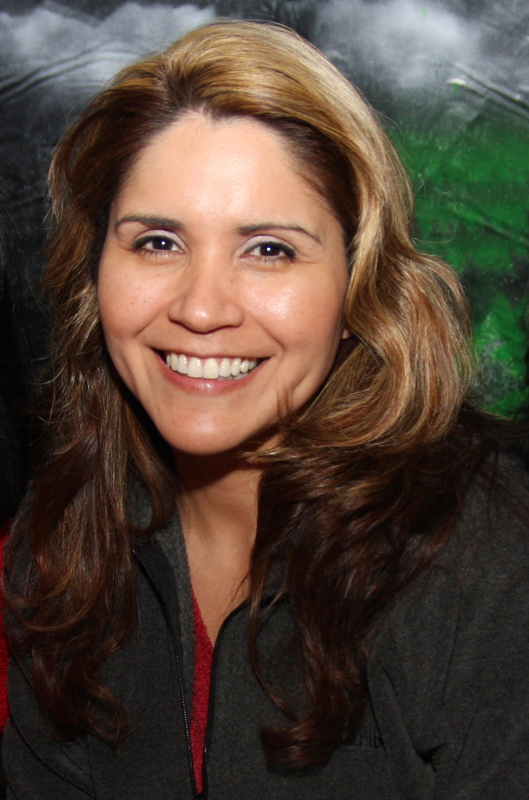 In her new position, Esmeralda is responsible for overseeing the daily operations of the building products testing division, which includes making continuous improvements to increase the efficiency of the lab, meeting the current, new, and unique testing demands of our clients, and support business growth of the company by developing and implementing test programs to expand the scope of the lab. Esmeralda holds a B.S. degree in Chemical Engineering. “Her combination of technical knowledge, drive to meet the expectations of our customers, and customer relation skills made her the perfect choice for this position,” said Michael Zieman P.E., President of RADCO. Hala Jawad, AIA Associate, promoted to Vice President of Plan Review Services.Hala joined RADCO in April 2000 and has progressively take on added responsibility and gained expertise in all factory built structures programs in which we operate. “She is a team player, works well with other, has a passion for satisfying our clients, aggressively seeks out new clients and opportunities to grow our business, and is well respected by the state and federal regulators,” said Mr. Zieman. 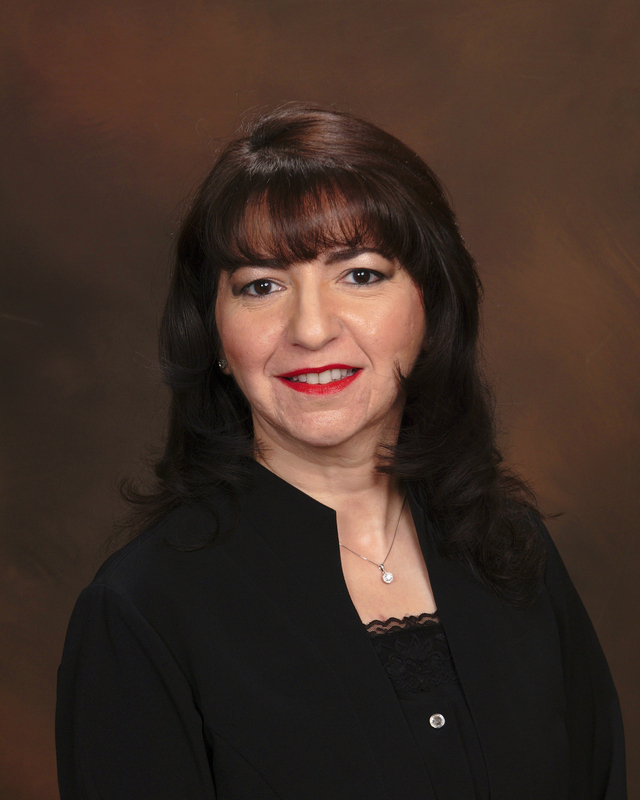 In her new position, Hala is in charge of plan reviews, managing account relationships, providing training and guidance to team members on manufactured housing and state modular programs, helping our clients with consultation support, and representing RADCO in various industry organizations and committees. Hala holds a B.S. degree in Architectural Engineering. Michael A. Frey promoted to Manager of Plan Review Services South-Eastern Region. Michael joined RADCO 9 years ago as a modular plan examiner and inspector. In RADCO’s Tampa,FL office Michael has responsibility for plan review and inspection services for its south-eastern modular clients, oversees the professional and administrative staff, provides training as needed, and works with different state and government and local building departments. “Michael takes his responsibilities seriously and is one of the most knowledgeable commercial code experts i have ever met,” said Mr. Zieman. 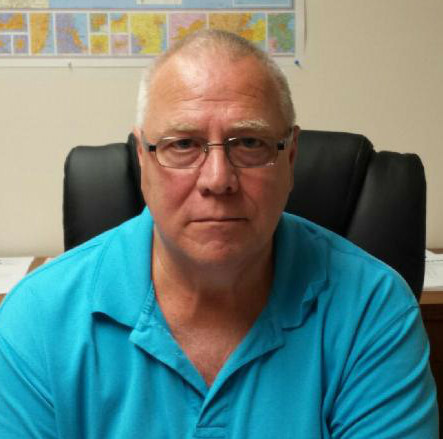 Michael holds numerous certifications from ICC and states as a plan examiner and inspector. Darwin Cano promoted to Testing Laboratory Manager. 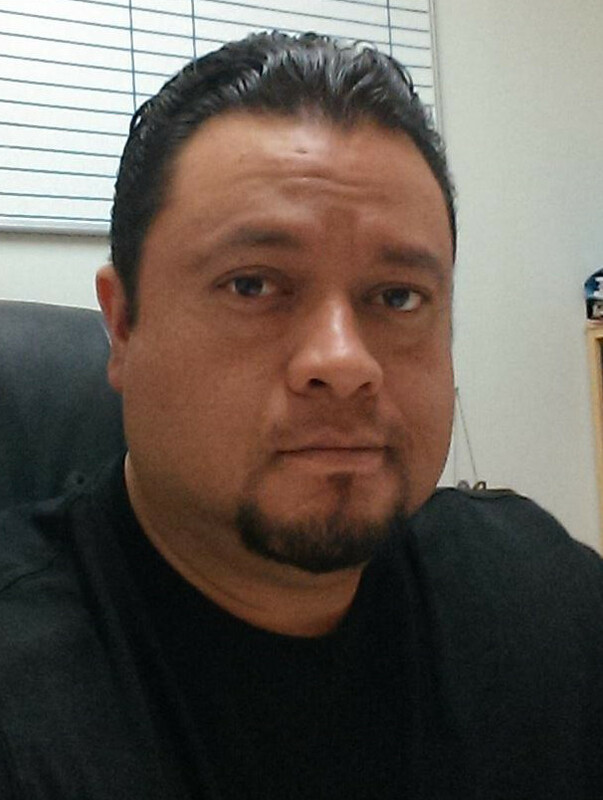 Darwin joined RADCO 15 years ago as a laboratory technician and has steadily progressed in the organization. In his new position, Darwin is in charge of managing physical property and quality control testing. He is responsible for the maintenance of the testing laboratory and assisting clients with code compliant testing needs. “Darwin loves his work and is very deserving of this promotion,” said Mr. Zieman. Mr. Zieman asks that you please join him in congratulating each of these very talented team members on their respective accomplishments and in wishing them continued success with RADCO. Did You Know? – RADCO has adjusted MAJORITY of all our Testing Prices!